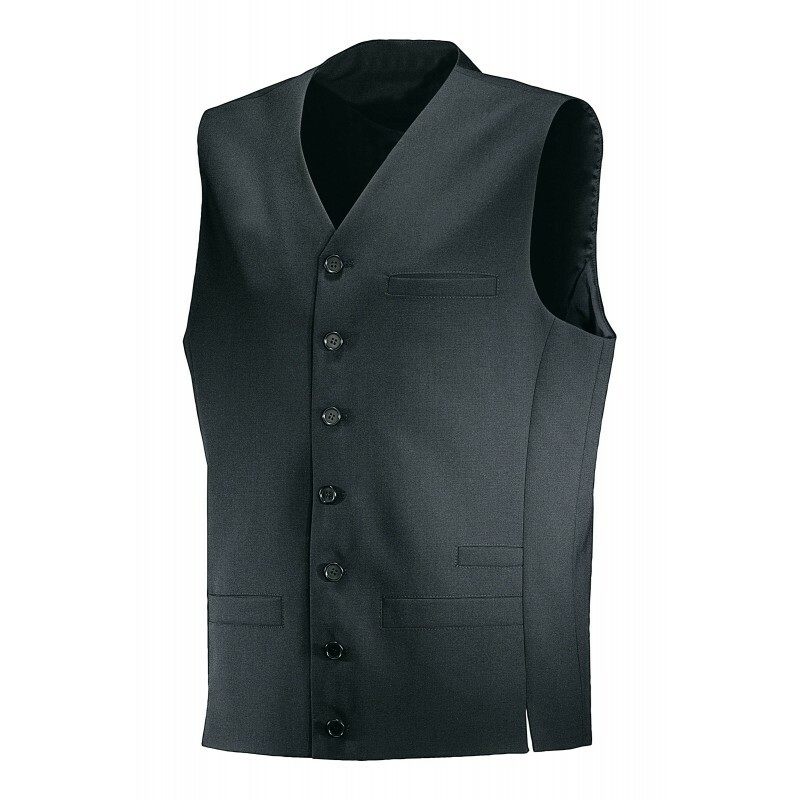 35,68 € VAT excl. 42,82 € VAT incl. 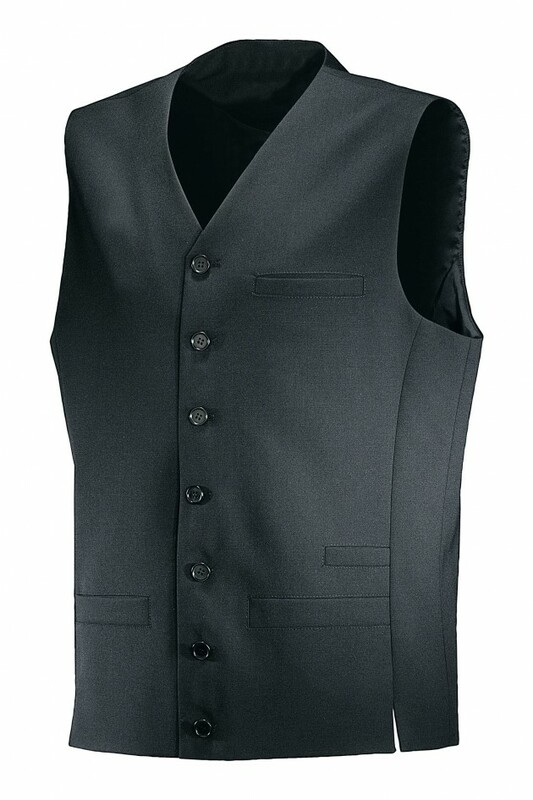 Men's waistcoat. Side slits. Lined. 4 pockets. Back in the same fabric with adjustable half-belt.